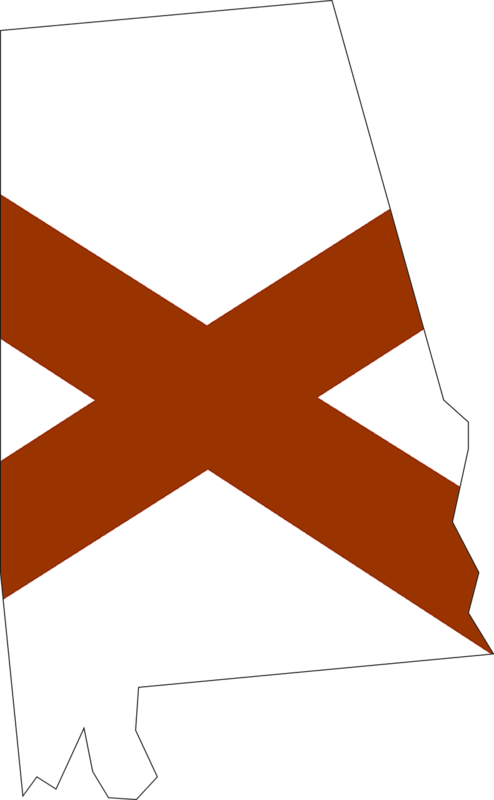 Georgia and Alabama have a lot in common. Alligators, a refined taste for BBQ, our climate during the summers (we feel you), and the amazing places to ride motorcycles. To our neighbor to the West, a warm and friendly ‘Howdy!’. Alabama you really know how to have a good time, especially when it comes to good motorcycle routes. Some of Alabama’s motorcycle routes are a little bit country, some have great inclines, twists and turns, mountains, and the views! From the little bit of coast down 193, to the route through the William B. Bankhead National Forest, we love where you guys are riding. We here at sell-my-motorcycle.com see the routes in Alabama as hidden gems in the Southern Motorcycle culture. Would your bike survive the ride from Huntsville to Mobile Alabama? Have you been thinking about selling your motorcycle? If your answer is yes! We can help you get that bike off your hands. Sell your Used Motorcycle in Alabama! If you need a way to get some quick cash for your new bike, we can help! We specialize in buying used motorcycles for cold hard cash. We are always looking to increase our stock of used motorcycles and want to hear about your’s. We’ll buy your used cruisers, sport bikes, touring motorcycle, classic motorcycles, and even your used vintage motorcycles as well. Want to get an idea of how much you can get for your bike without having to commit to anything? Well, so do we, which is why we created our free online quote form. All you have to do is fill out all the information on your bike, and any other important details you feel we should know, and we’ll come back with a price. If you like the price, we’ll arrange for a pickup. We frequently travel from Georgia to California along the I-20 and I-22 in search of a good used bike to buy. We roll through Birmingham, Tuscaloosa, Anniston, and Jasper Alabama all the time! No fear Montgomery, we’ve got you! We are willing to meet up off the beaten path (or highway)! You won’t have to worry about much, other that where you’re going to spend your cash! So fill out our free online form today and let us help you sell your Alabama bike today!